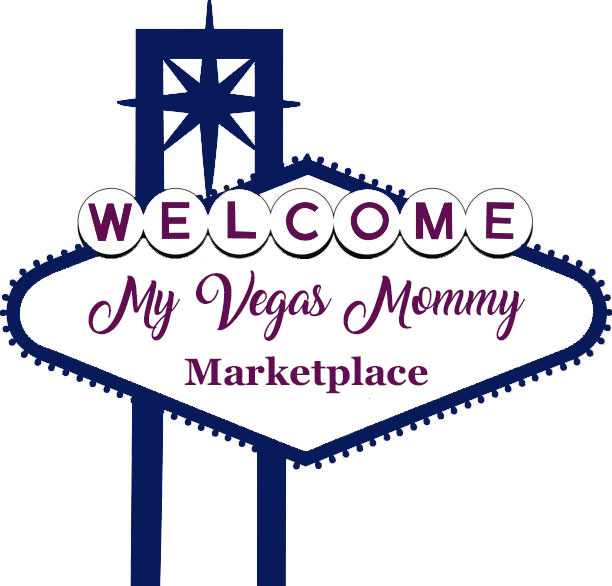 My Vegas Mommy: Target: Playtex Liners or Pads Just $0.32! 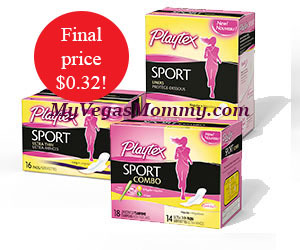 Target: Playtex Liners or Pads Just $0.32! We've got a nice high value printable coupon on Playtex Liners and Pads which pairs nicely with this gift card promo at Target this week. Ends 6/11.